Start taking classes at Pilates on Page and other studios! Pop is at 10 Page street now!! 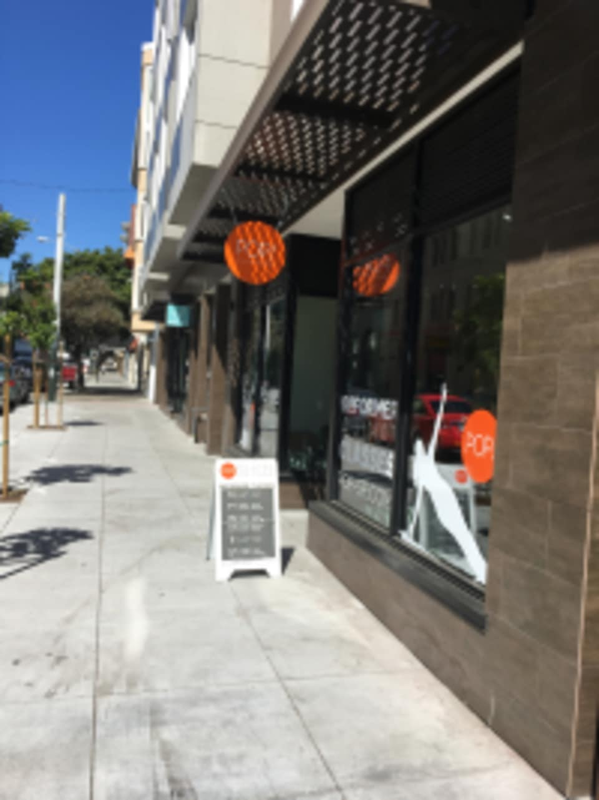 POP is a new, modern, small boutique Pilates studio with only 5 Reformers, focusing on attention to detail in each exercise and the care of the individual being of utmost importance in developing and maintaining a Pilates practice and discipline. These hour long Pilates Reformer and Mat classes will help you develop a stronger core and elongated physique. Each reformer class is unique as the individuals whom attend. Please no pre-natal or acute injuries in a group class setting. These individuals need special attention in a private setting or a class specifically devoted to these issues. Thank you, POP! no need to bring anything, just an open mind and love of movement! Please, a group setting is not beneficial for someone who is dealing with an acute injury. Lisa is a one-of-a-kind instructor. Attentive, focused and experienced. Also, takes the time to stretch as well as a good workout! The class was comparable to body chemistry, but the instructor gave me a LOT of attitude for signing up with ClassPass 30 mins prior. The instructor’s attitude caused a lot of negativity and horrible energy in the class. Because of this reason, I won’t be coming here again ???? Great for beginners, lot of adjustments made to make sure you get the most of your workout. The teacher didn’t give good instructions so it was hard to follow. Amazing instruction! This instructor is also the owner and super nice! Also, ow ow ow. Very good and hands on instructor.